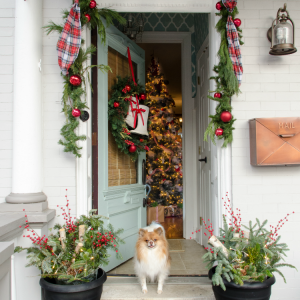 Welcome to this year’s classic red and green Christmas porch tour! 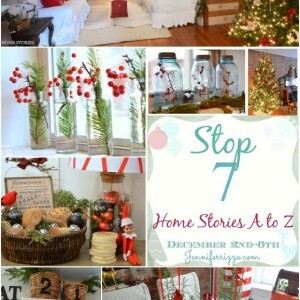 If you’ve been following along on Home Stories A to Z for some time now, then you know how much I love to decorate my porch. 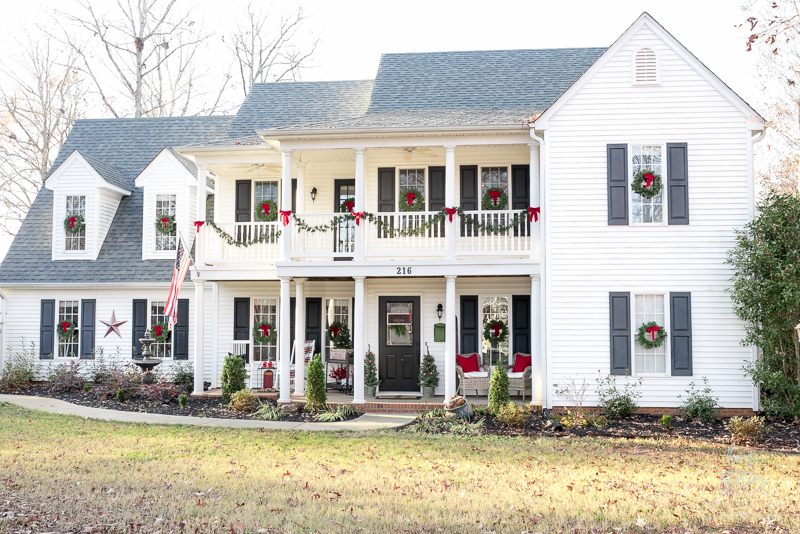 This is our first Christmas in our new country home! 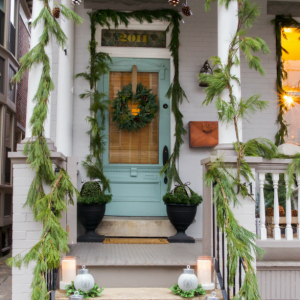 I’m so used to decorating the porch of our beautiful city row home, so this was a fun change of pace. 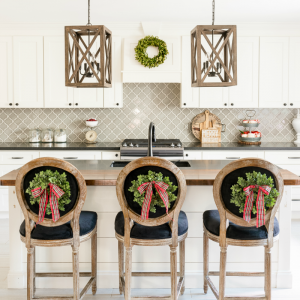 In honor of all the crazy changes and transitions we’ve endured this year, I thought it best to go for a classic Christmas theme theme this year. 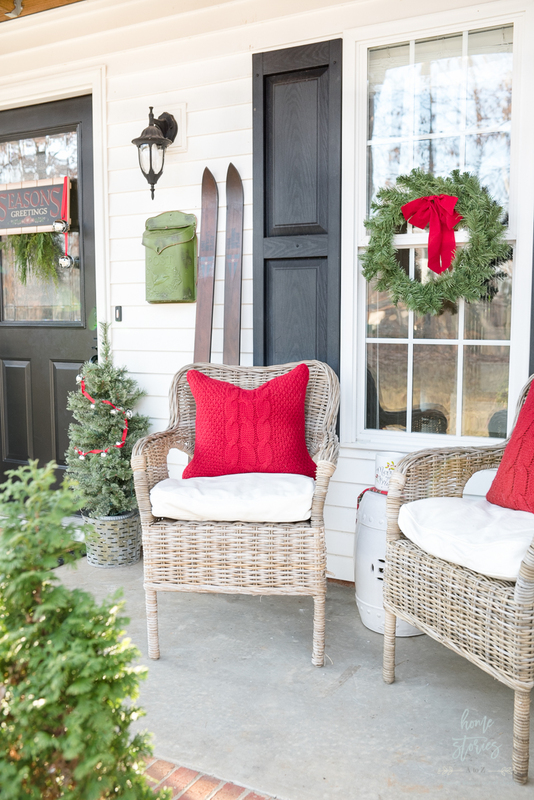 You just can’t go wrong with traditional Christmas decor, and most importantly it’s what my boys feel the most connected with–so festive red and green it is this year! 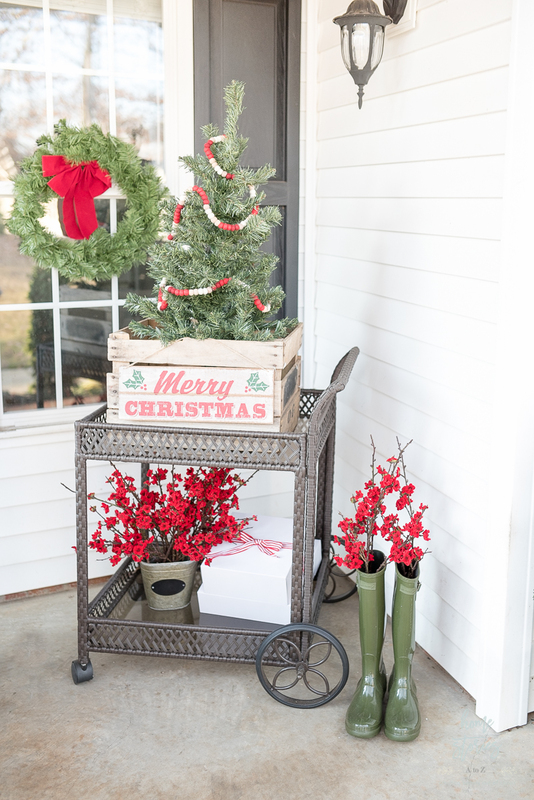 I kept the porch decor uncluttered and pretty simple this year. 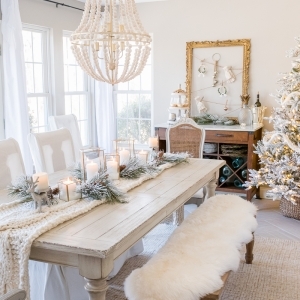 I am the first to admit that I suffer from a tendency to over-decorate. A minimalist I am not!  But moving has definitely challenged my love for things. Don’t get me wrong. I still love things! 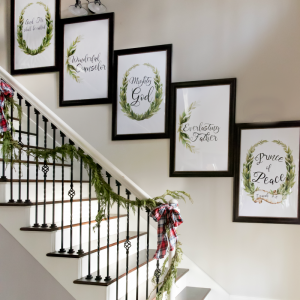 It’s challenging to decorate without them. However, I do not love storing, organizing, and ultimately feeling enslaved by the challenge of managing them! 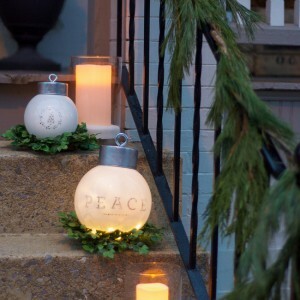 I was also determined this year to spend as little as possible on Christmas decor. Again, I already have so.much.STUFF and dislike managing clutter–especially when we no longer have a huge basement to store all the things. 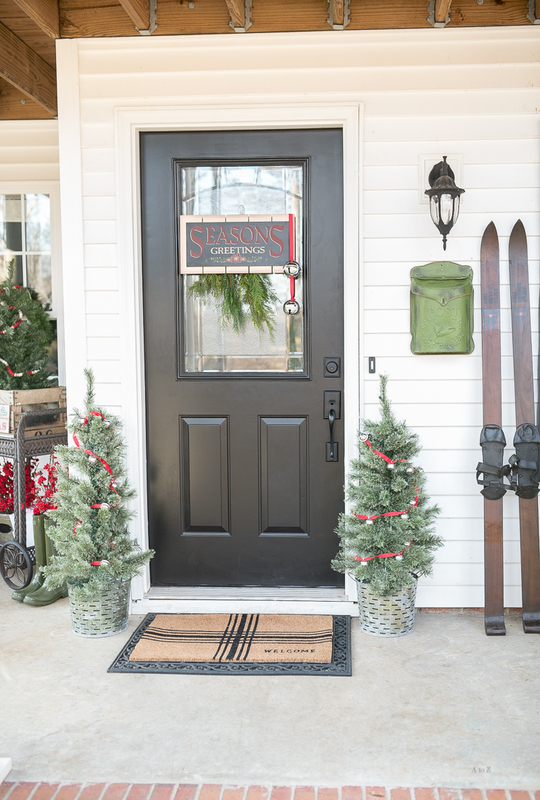 I painted our front door black a few months ago and love the change! 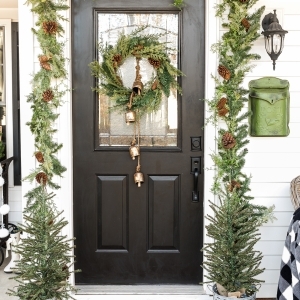 I eventually would love to add an antique front door to our entryway but for now the classic matte black is working. The welcome mat and mailbox are recent purchases but everything else pictured is from items I had on hand. I’ve linked all shoppable items throughout the post as well as at the end of the post for your shopping convenience. 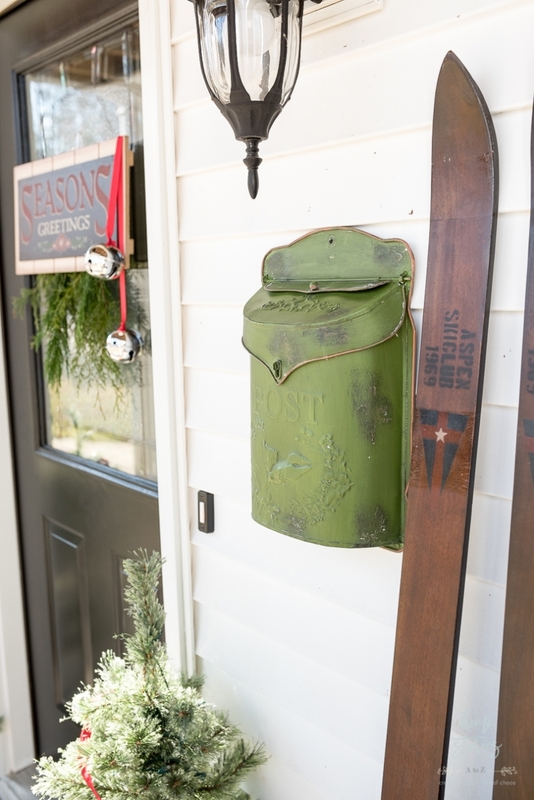 I’ve missed having a mailbox by my front door, so I decided to just go ahead and add one! I found this one here on Amazon and just love it. 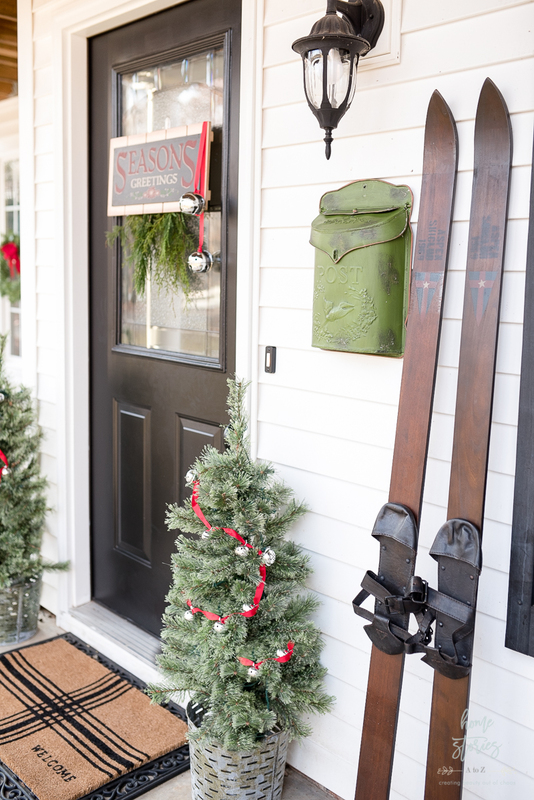 I’ve used rainboots in my Christmas decor for a decade now, and somehow they’ve just become a staple in my outdoor decor. 🙂 I do wear them when they aren’t looking cute sprouting greenery or flowering branches. My cozy white rockers have been with me through three homes now and honestly may be on their last leg. I’ve spray painted them at least four times now, and I’m thinking they might soon be retired to our barn porch. I made the “All is Calm” pillow cover several years ago and you can find the full tutorial for it here. 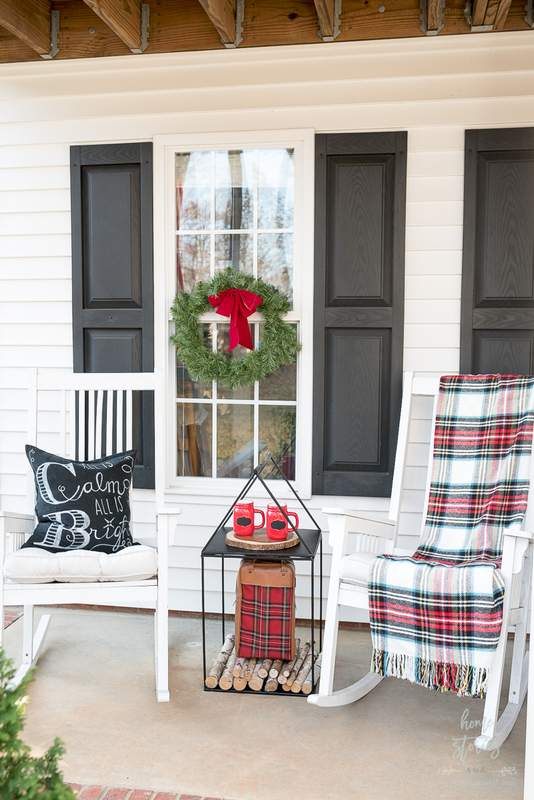 The plaid throw is one of my all-time favorites and can be found here. 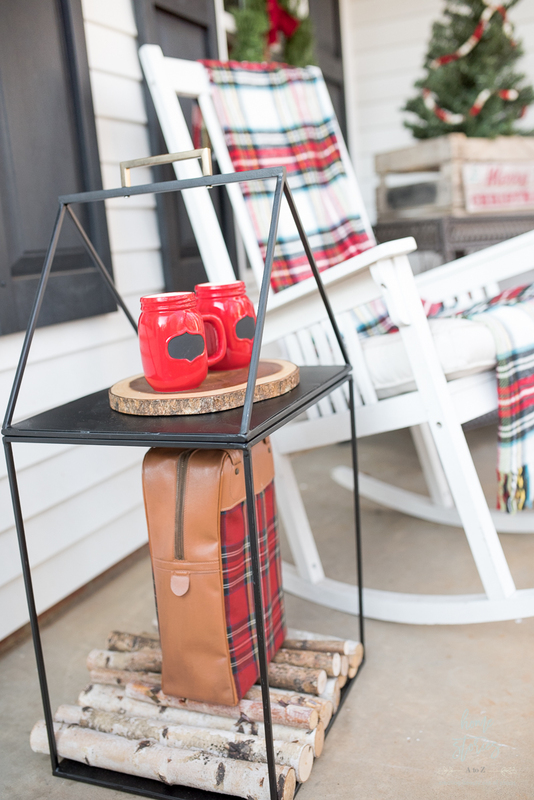 The only other new purchase on the porch this year was on this adorable Magnolia Hearth and Home at Target House Log Holder. I’m not sure if it’s still available online or in stores, but it’s so cute! We have campfires in our firepit year round now, so when this is no longer acting as an end table we will use it to store firewood. 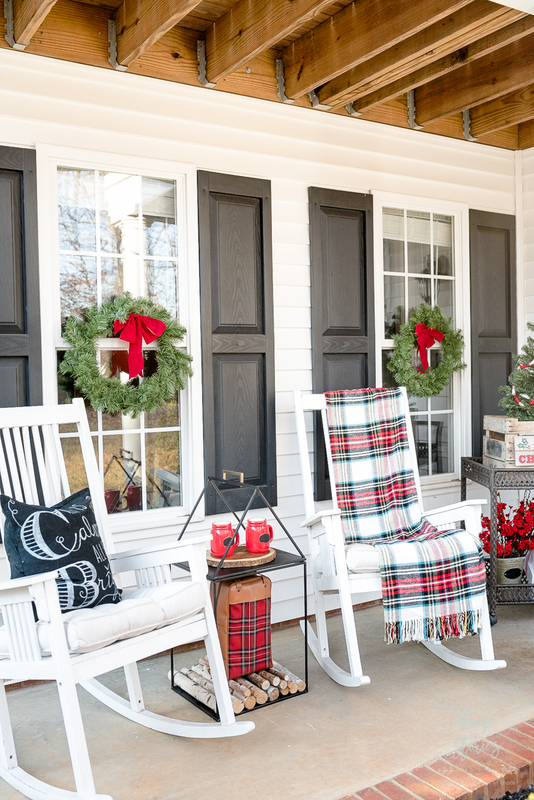 Although it looks so cute here that it might just need to stay on the porch until spring! The mugs were purchased a few years ago from Target’s dollar spot and the vintage thermos tote was a Craigslist find last year. 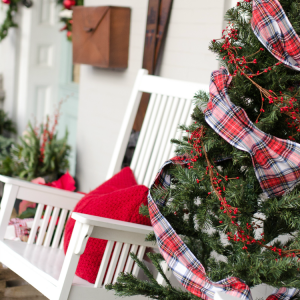 The other side of our porch is looking cute with our IKEA chairs and cable knit red pillows. I purchased the pillows at HomeGoods a few years ago but here are some similar looking red cable knit pillows. 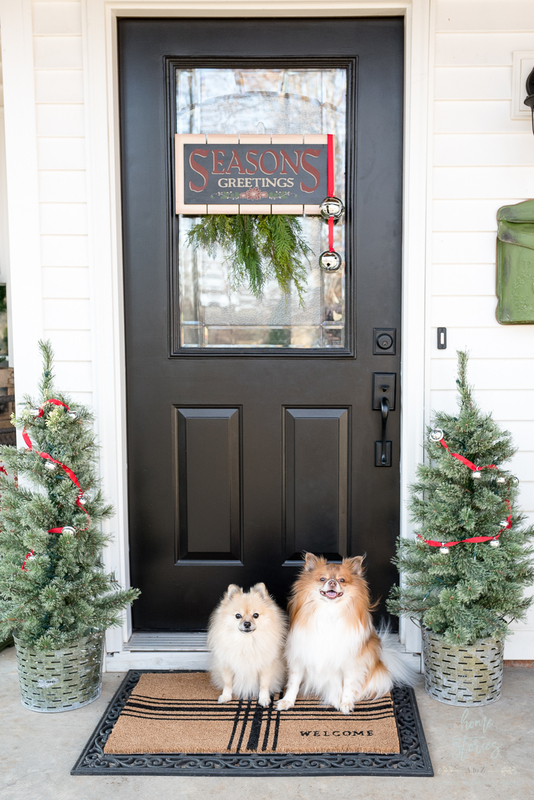 And of course I had to capture these two cuties by the Christmas door! 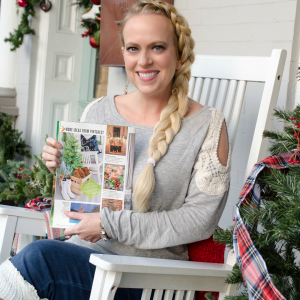 Thanks so much for stopping by to check out my Christmas porch tour! 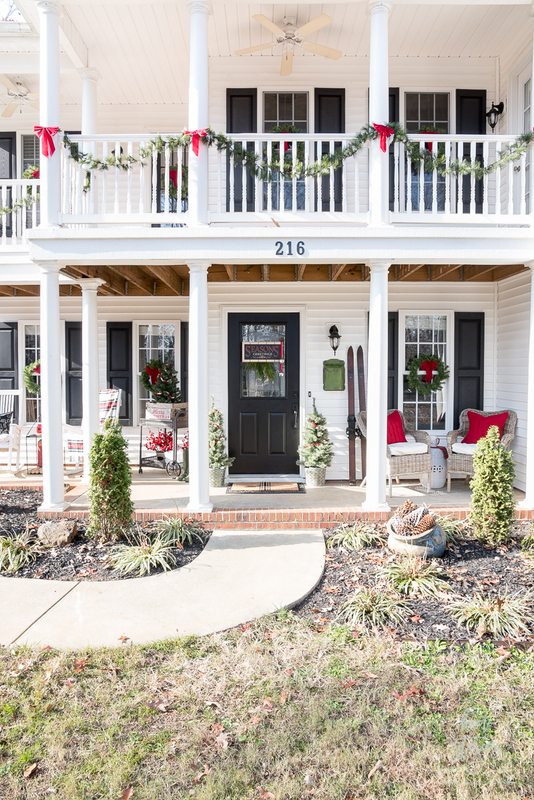 You might also enjoy seeing some of my previous porches that have been featured in magazines and online magazine publications. I have linked them below for you. Oh I do love your new home and your porch is gorgeous. I love that you went traditionl. Your house is beautiful!! 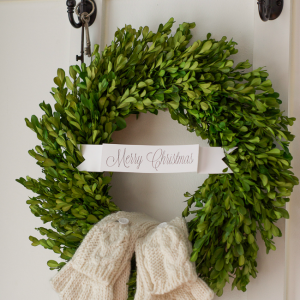 I think all the different color combinations are fun for Christmas but the classic red, green, gold are just my favorite. Great job! !